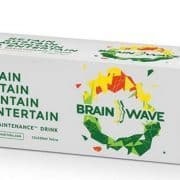 MONK has picked up the creative account for the UK business of the world’s first Braintenance drink, specifically developed to help retain, sustain, maintain and entertain your brain, following a competitive pitch. The brief is MONK’s first from Brainwave Drinks. Brainwave products have already been available in the UK in the form of high end gyms, universities and select distribution partners since 2014. Market News International (MNI) hires MONK for Global re-brand. Tasked with the re-positioning and re-brand of the 12 Bureau financial news organization. 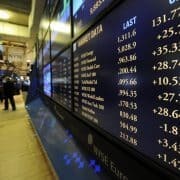 The first part of this project will be to leverage MNI’s inherent competitive advantages and how from a branding perspective these bring value to the markets it serves. 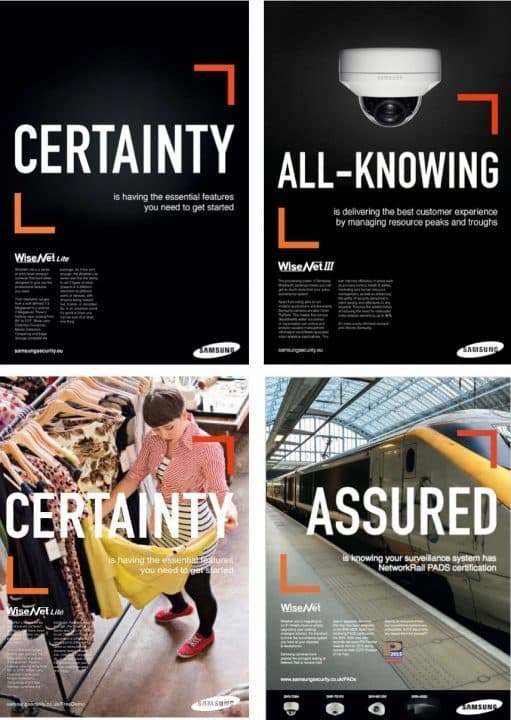 MONK is thrilled to announce that they have been appointed to manage the re-brand of Samsung Techwin in Europe, following on from the news that Hanwha Group has completed its acquisition of its major shareholding. 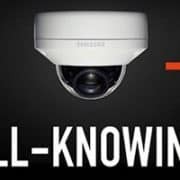 Samsung Techwin’s brief to agencies in the pitch was to work with them to help advance towards becoming the world’s best total security solutions provider by offering a one-stop security solution, facilitating the global network, and continuously conducting research and development. MONK was selected because of the bold confidence in creative and inventive strategy, leveraging the brands potential. Mark Blaylock, Creative Director, MONK London: “We have a unique opportunity to break down preconceptions of what security means in the world Today. Samsung Techwin are at the forefront of of this market, winning countless awards for their high performance and resilience products. It’s our job to create a category leading brand customers can believe in”. In this new partnership, the agency will be involved deeply in the company’s business and is expected to deliver creative ideas against every brand touchpoint, in support of Samsung Techwin’s ambitious growth targets and development of the brand globally, under the new acquisition. The first work is expected to break toward the end of 2015, with a focus on European markets. 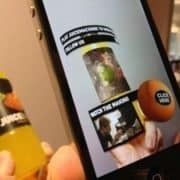 MONK London has won a strategic event pitch from Chivas Brothers, part of Pernod Ricard, to help devise an event strategy and execute across five sites, as part of its annual CSR event for employees – Responsib’ALL Day. Tasked with raising awareness of the brands commitments to the alcohol industry among employees, MONK will help raise awareness and create lasting change in as many employees as possible. 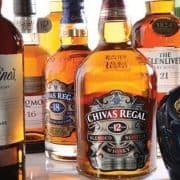 MONK has worked with Chivas Brothers and the Pernod Ricard Group since November 2013, having already helped with the brand with previous events and film projects. MONK has just started working for InterContinental Hotel Group, owners of 724,000 guest rooms across more than 4,900 hotels in nearly 100 countries. IHG invited agencies to compete for the marketing communications to support their ‘Are you China ready?’ programme, designed to train staff on Chinese etiquette, culture, and hospitality; with more than 10,000 employees completing the training programme last year. The important ingredient for the winning pitch being MONK were able to help bring the information and subject matter to life to a whole new level. Over the next six months, MONK will be tasked with bringing the commission report to life, supporting and developing the surrounding assets to ready hotels to welcome more Chinese travellers in a way that is familiar to them. 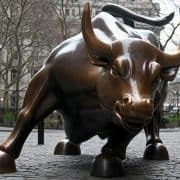 MONK, the London based strategic creative firm, today announced it has been chosen agency to re-brand Market Data + Services, Part of Deutsche Borse Group. In this new relationship, MONK will work on a wide range of branding programs for all of Market Data + Services businesses. 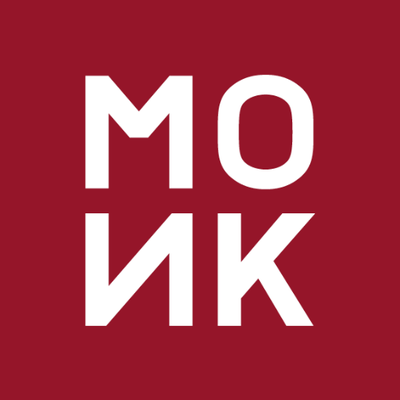 MONK has worked with Deutsche Borse Group since June 2014, having already helped with the brands re-architecture. This new assignment will include branding, naming and planning. MONK has been appointed to help Culture24, one of the UK’s leading Arts and Culture charities strengthen their brand appeal to commercial partners. To kick things off we will be refreshing the brand, working in partnership with Culture24 to simplify their vast portfolio and focus on creating an even better event for the public by articulating the true benefit to the right partners. And with one of the worlds most diverse audiences and their own BBC commissioned programme for May, its an exciting time for the brand as the go forward.